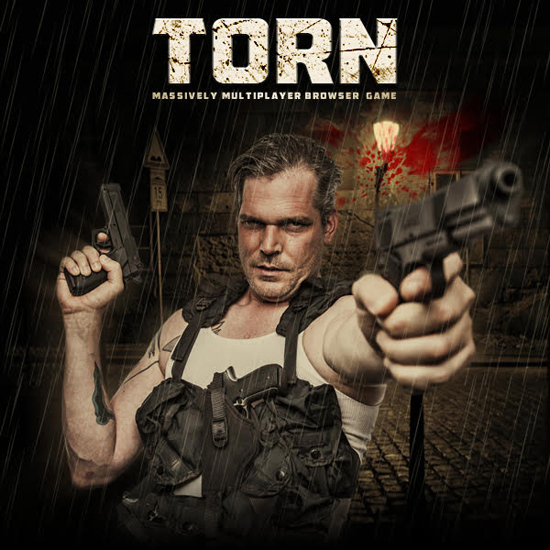 In TORN, you'll rise through the ranks of Torn City's criminal underworld as you form alliances with 2m players worldwide, trade for better resources and take part in a wealth of gang-related activities, such as heists and robberies. The game boasts 20k daily active users and has enjoyed an incredible 14-year success on desktop, beginning life as a 16-year-old's bedroom project. The game also hit the headlines after it was discovered that staff at the British Home Office were playing it so much they registered 46,351 hits on the Torn website in just five months! Incredibly, the game has also seen 4 real-life marriages of TORN players and a real-life employment of a Torn City company owner who was so impressed by his employee's digital work ethic he was hired in real life!